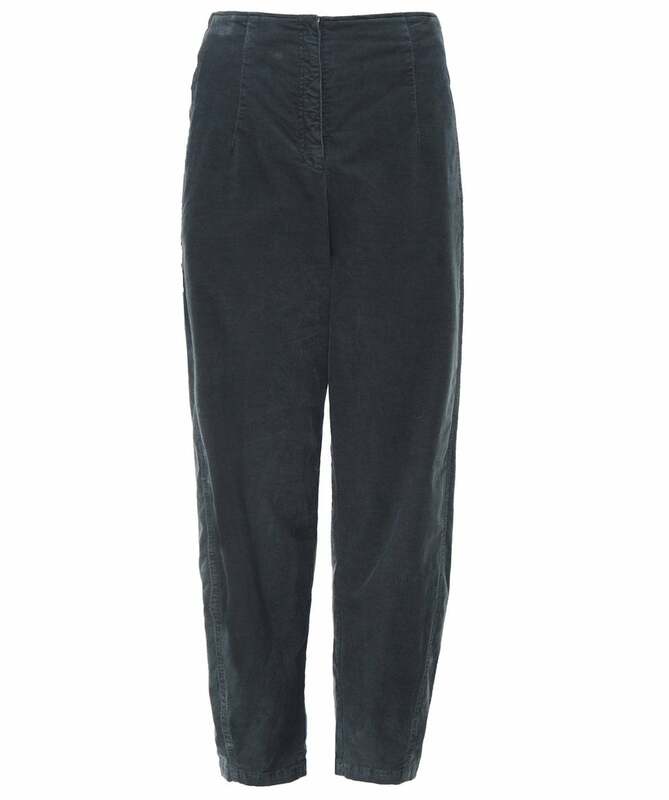 Get a trend-led look this season with the Oska Olami trousers. Crafted from a premium cotton blend for a soft feel and cut to a wide leg for a modern silhouette, these trousers are an essential for your casual wardrobe. Featuring a zip fly and button fastening, half elasticated waistband, two inseam pockets and a tapered ankle, it's easy to style these Oska trousers with casual separates for a relaxed everyday look.